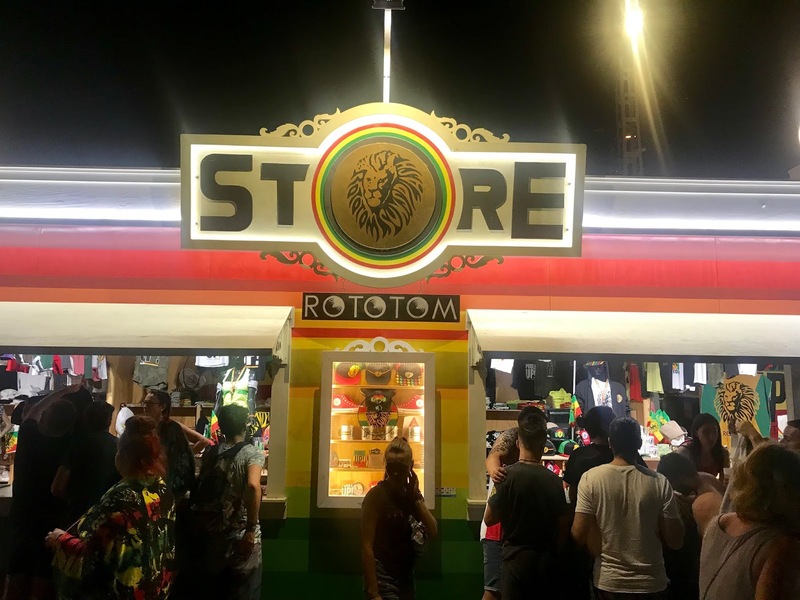 Made of Jamaica: My Rototom Edition Note 2 | Kam-Au Amen & Co. 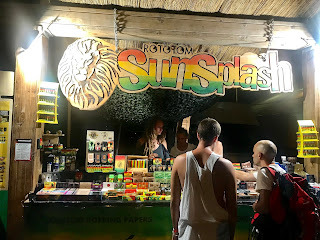 I think the Rototom Sunsplash European Reggae Festival organizers have some really interesting festival merchandise available in the Rototom store. 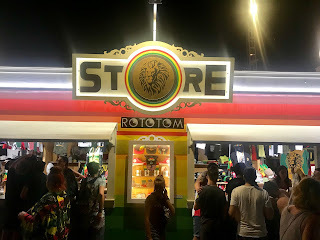 It would be difficult for a die-hard fan to leave following seven days of a reggae feast and not find some interesting memorabilia to extend the experience into other aspects of his or her daily life. It never hurts to carry a range of merchandise as a part of your event as it certainly diversifies the event’s revenue stream. 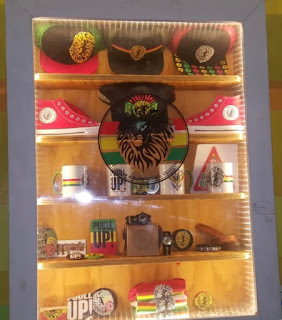 I have in the past written about the contribution merchandise can make to the revenues and in the extension of the brand experience that is the Jamaican culture. 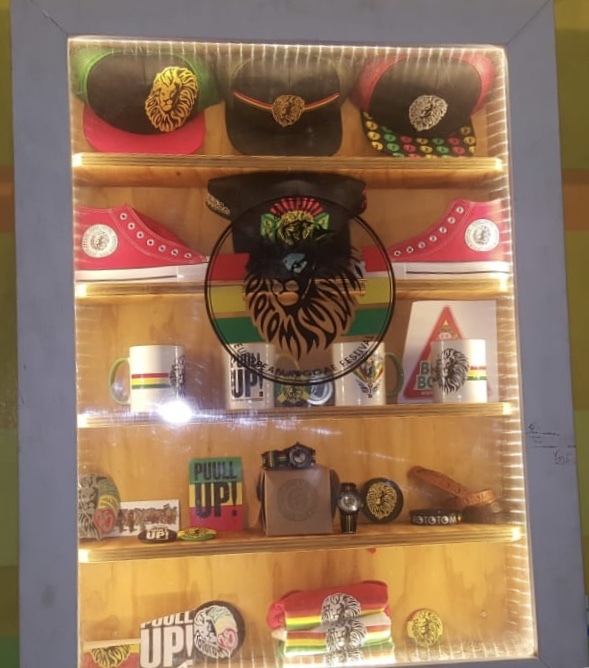 I continue to think that this is a useful avenue for those who are interested in strengthening the Jamaican cultural and brand experience to explore and come up with even more interesting ways to create merchandise around who and what the culture is and represents. My long held vision of Jamaica living up to the reality of being a cultural super state still lives on, and it is in filling some of these present gaps that the vision will be realized.